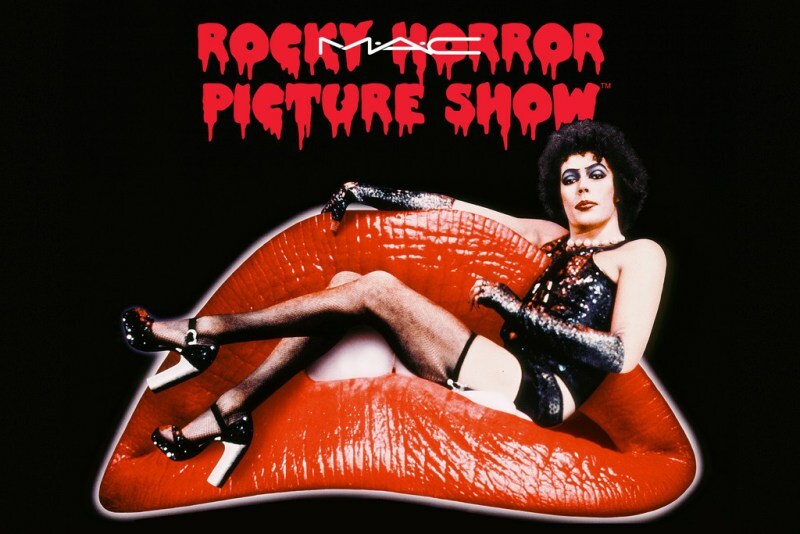 It’s all about the antici…………………. 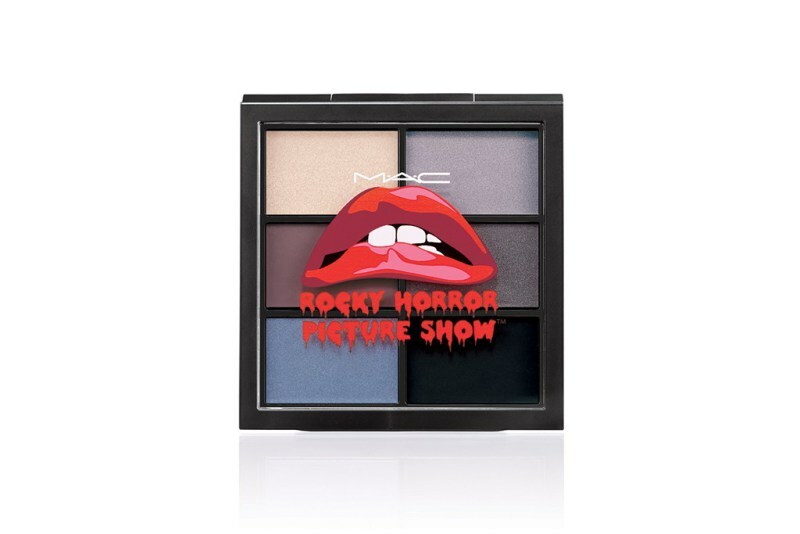 How freaking incredible is this? 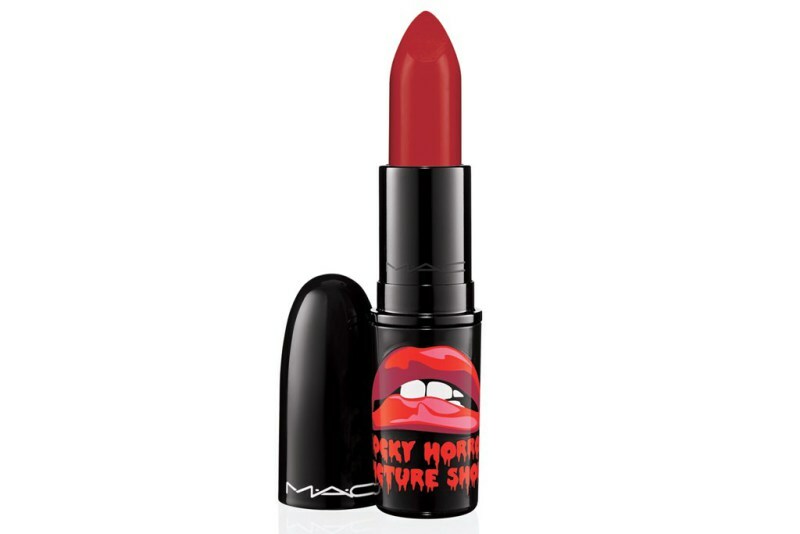 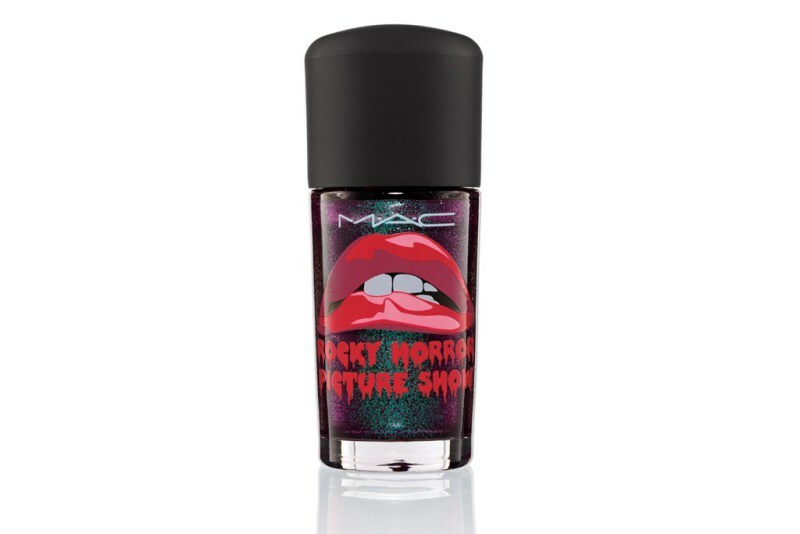 MAC did it again, after the Simpsons collection, another crazy capsule collection is about to be launched, just in time for Halloween – MAC’s favourite holiday – inspired by the fantasy looks of the cult film ‘The Rocky Horror Picture‘ celebrating its 40th anniversary. 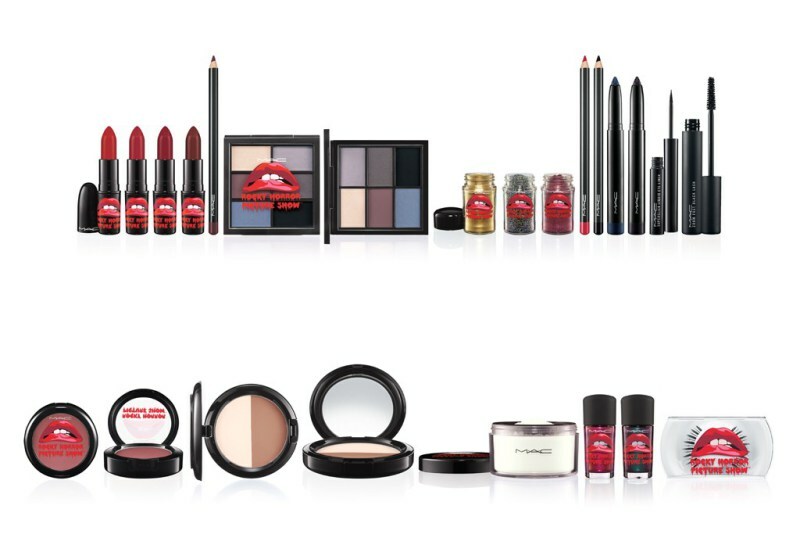 The collection includes 21 items – dramatic lashes and liners, four shades of lipstick, eyeshadows, mascara, glitter, all in a black packaging featuring bright red lips. 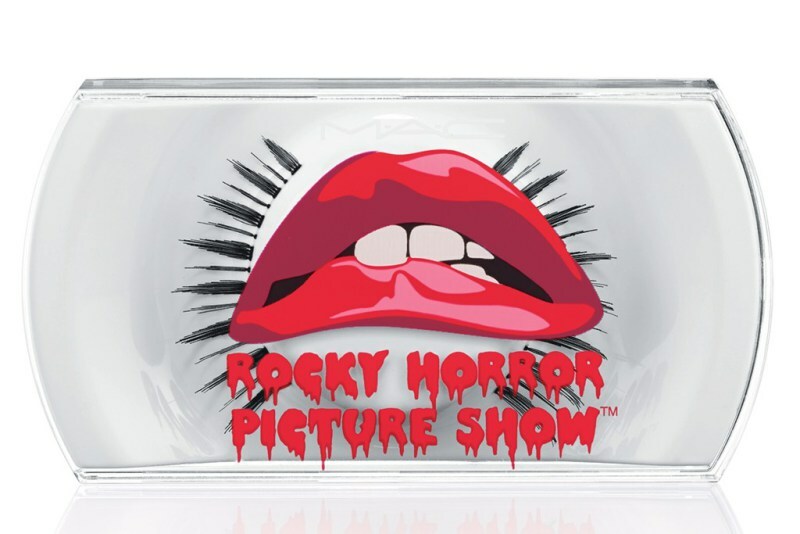 “The Rocky Horror Picture Show is a cult classic about transformation, diversity, individuality and fantasy; all elements that are a part of MAC Cosmetics’ DNA ” – said James Gager, Mac Cosmetics Creative Director.